Bollywood actor Salman Khan is currently shooting for Kabir Khan’s Tubelight in Manali. Amid his hectic shooting schedule, Salman Khan is also spending time with his crew members and friends there. The Sultan star surely knows how to balance his work and personal life. 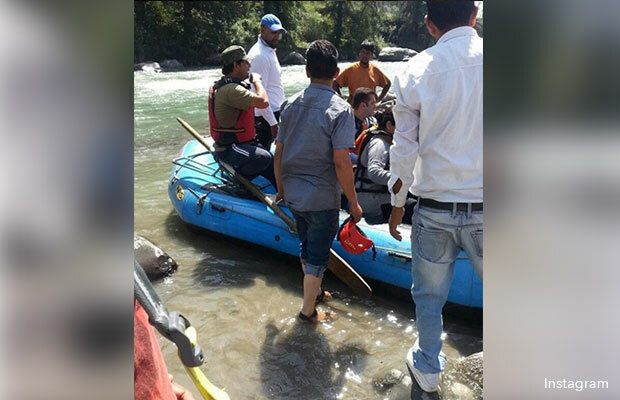 Salman Khan was recently spotted doing outdoor activities with the cast and crew of the film in Manali. 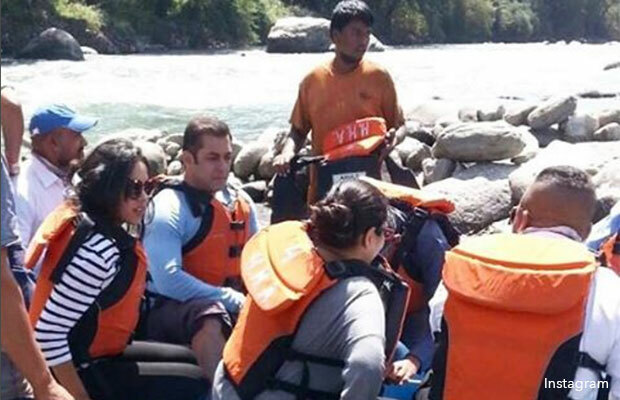 We have got our hands on some of the amazing photos of Salman Khan river rafting in the beautiful Raison, a small village on the banks of river Beas. 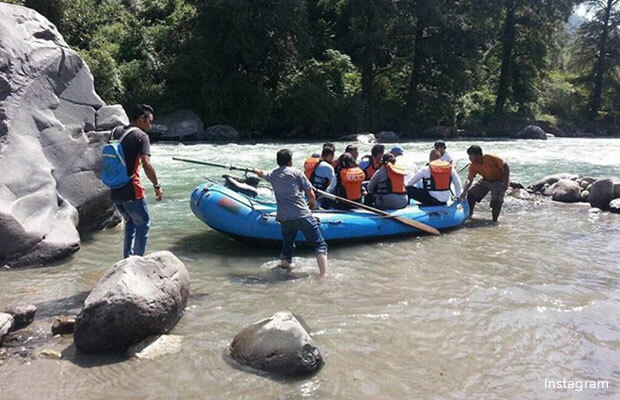 One can see in the photos, Salman along with crew members enjoying the fun of doing river rafting amid beautiful location. Aren’t these pictures so amazing? Well, Salman Khan surely knows how to enjoy adventurous activities amid hectic shooting schedules. Talking about his upcoming film Tubelight, Salman Khan will be seen playing a very different role. Director Kabir Khan has also revealed his soldier look from the film. Tubelight is set in the backdrop of 1962 war between China and India. Chinese actress Zhu Zhu will be seen opposite Salman in the film. The film is releasing next year on Eid! Next articleJhalak Dikhlaa Jaa 9: Big Surprise On Its Way For The Contestants!